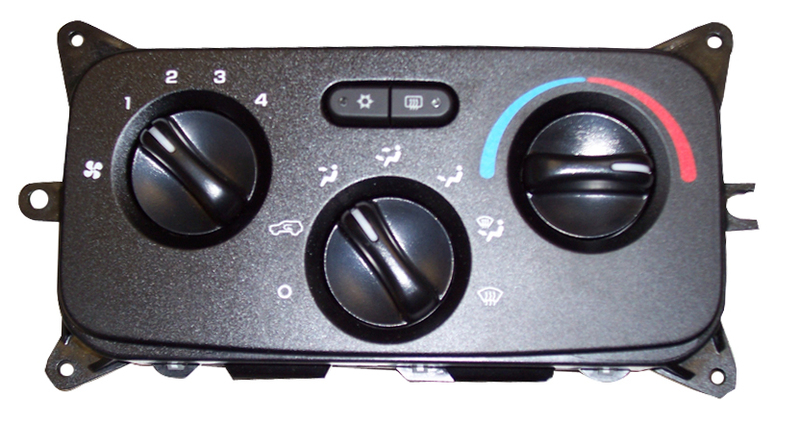 Mopar factory replacement Climate Control Unit for the 02-07 KJ Liberty. Please select Year and Option above. Easy purchase, quick shipment, part in perfect condition.